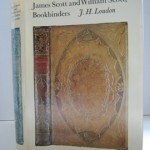 Posted in Bookbinding & Bookbinders, Conservation. A single section work. 32p. Illust. by Sture Akerstrom. 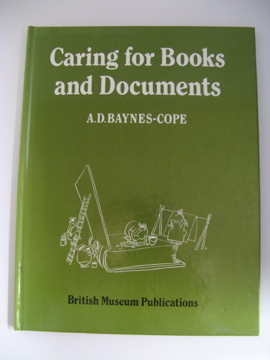 Green covered boards lettered in white to front and spine.